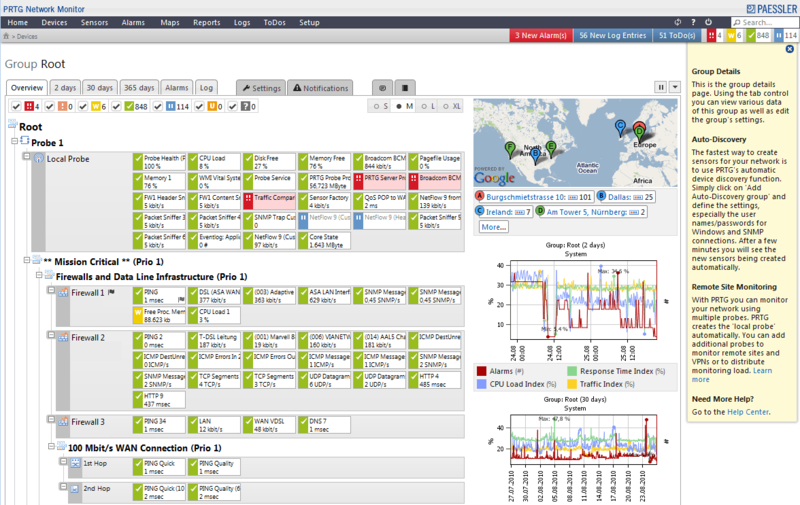 Internet usage monitoring software solutions for business networks. To save internet bandwidth and raise productivity, administrators need to know bandwidth usage and internet activities in business networks. There are network firewall appliances with this ability, while in this post, I will introduce several internet usage monitoring software solutions. Torrent blocking software solutions for business networks. In business networks, torrent downloading is very annoying for administrators because it and can consume most of your bandwidth. There are several ways to block torrent in your network. In this post, I will introduce three solutions to block torrent(bittorrent, utorrent, qtorrent) with WFilter internet content filter and WFilter NG firewall. “WFilter internet content filter(ICF)” and “WFilter NG firewall(NGF)” are total different products. WFilter ICF is a windows program, which is designed for pass-by deployment on a mirroring port. While WFilter NGF is a dedicated linux firewall system. Web authentication solutions for business WiFi.